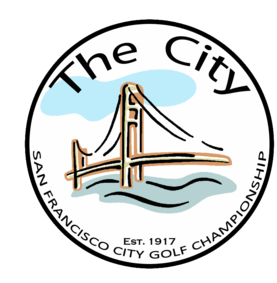 Glenview, Illinois (March 12, 2018) — Global Golf Post, the world’s leading golf news publication, today announced that it would once again donate the funds for the greens fees of all finalists in the 2018 San Francisco City Championship. “As we have in the previous two years, we want to support this historically significant tournament and the players who compete in it” said Founder and Publisher Jim Nugent. In addition, each contestant will receive a sleeve of balls and a Global Golf Post hat and towel. Under the plan, all 22 of the finalists at Harding Park GC on March 18 will not have to pay any greens fees to compete in their championship matches. In addition, the winners will be featured in a congratulatory ad in the March 19 edition of Global Golf Post. Founded in 2010, Global Golf Post is the leading golf news publication in the world. It is delivered overnight Sunday, 48 weeks per year, to a global audience of nearly 1.5 million avid golfers. Global Golf Post is a fully interactive digital publication that incorporates rich media applications and offers golf consumers a remarkable online experience, much like reading a traditional magazine or newspaper.